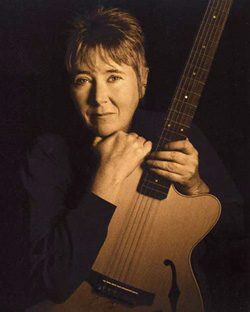 Longtime COMBO Member and Billboard Magazine award recipient, Laurie Dameron, has been playing the guitar for nearly 50 years and singing even longer. Between solo performances and performances with her band, Laurie D and the Blues Babes, she has performed for hundreds of venues in and out of Colorado over the past 25 years. A broad repertoire folk, blues, and jazz allows her to perform many different venues. She has produced three CDs and currently working on fourth and fifth. And THANK YOU, Laurie, for being a GREAT SUPPORTER of COMBO!